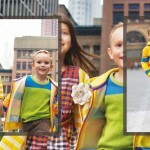 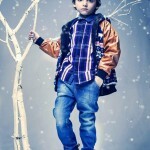 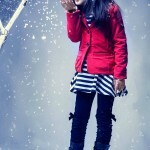 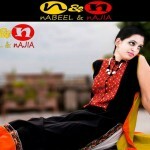 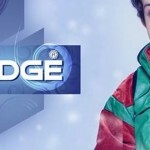 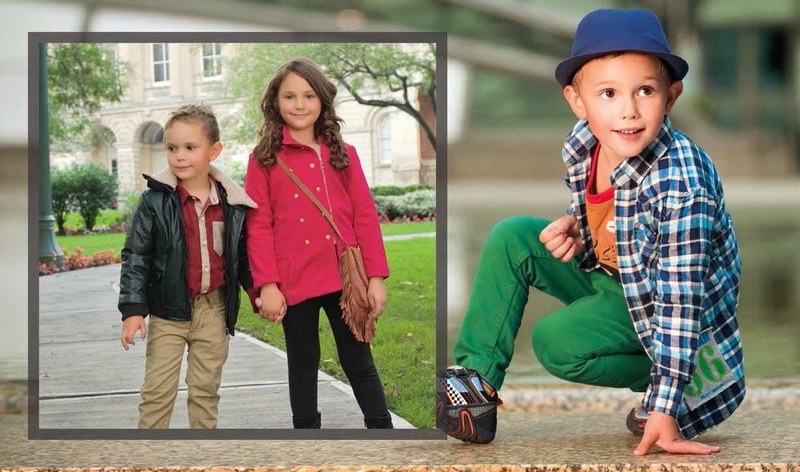 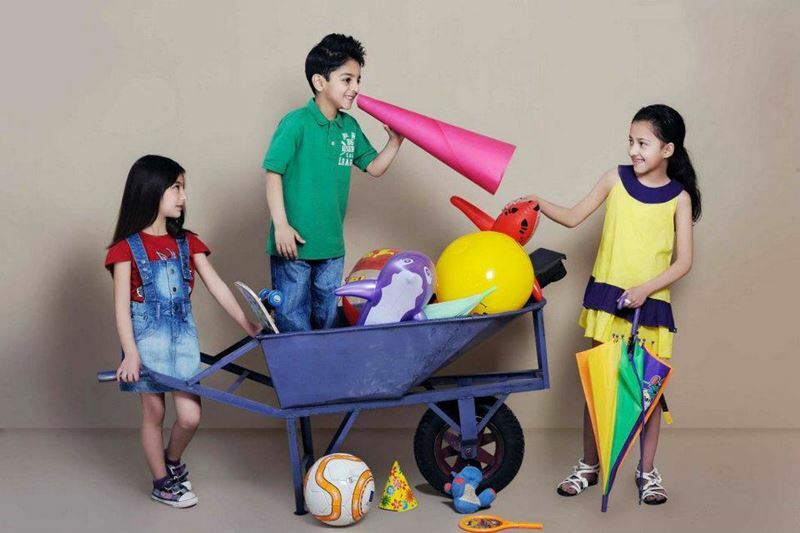 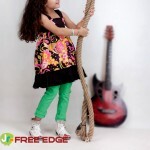 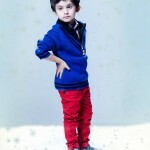 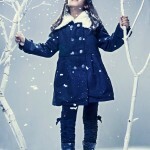 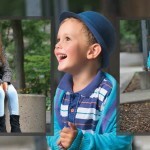 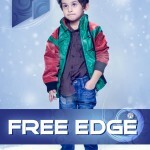 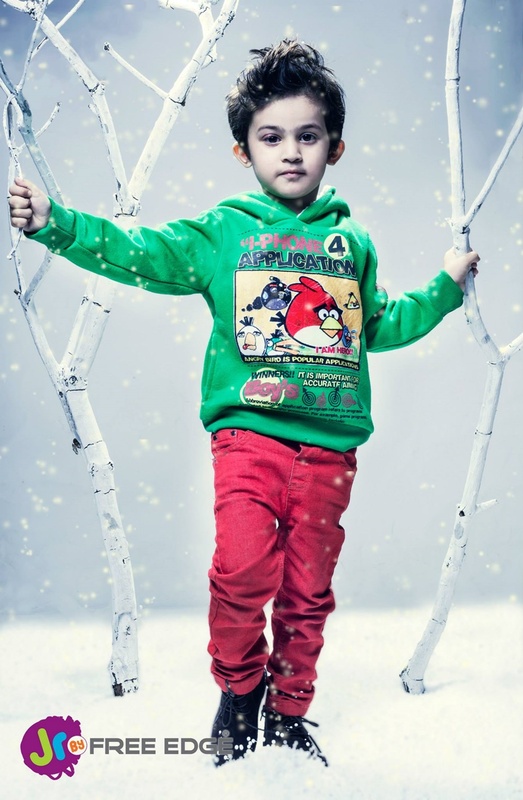 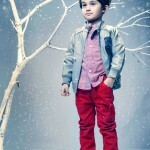 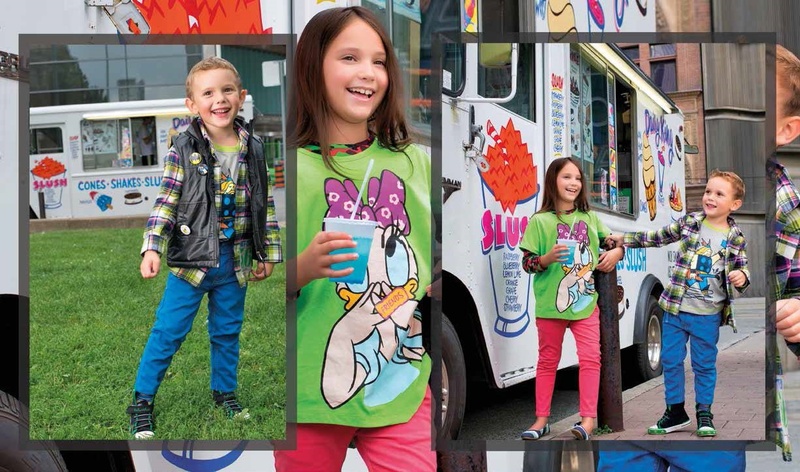 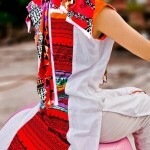 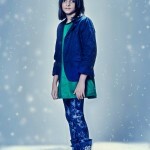 Edge recently launched Kids winter Collection.Dresses are colorful and according to the first choice of kids.Edge latest jeans and shirts and skirts collection.Kids dress collection include two type of dresses as eastern and western clothing.Kids love to wear these dress and will feel confident. 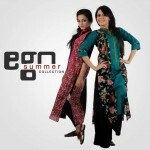 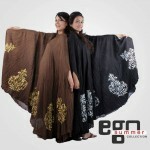 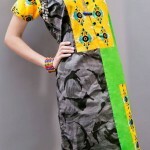 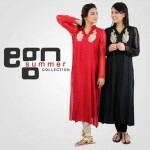 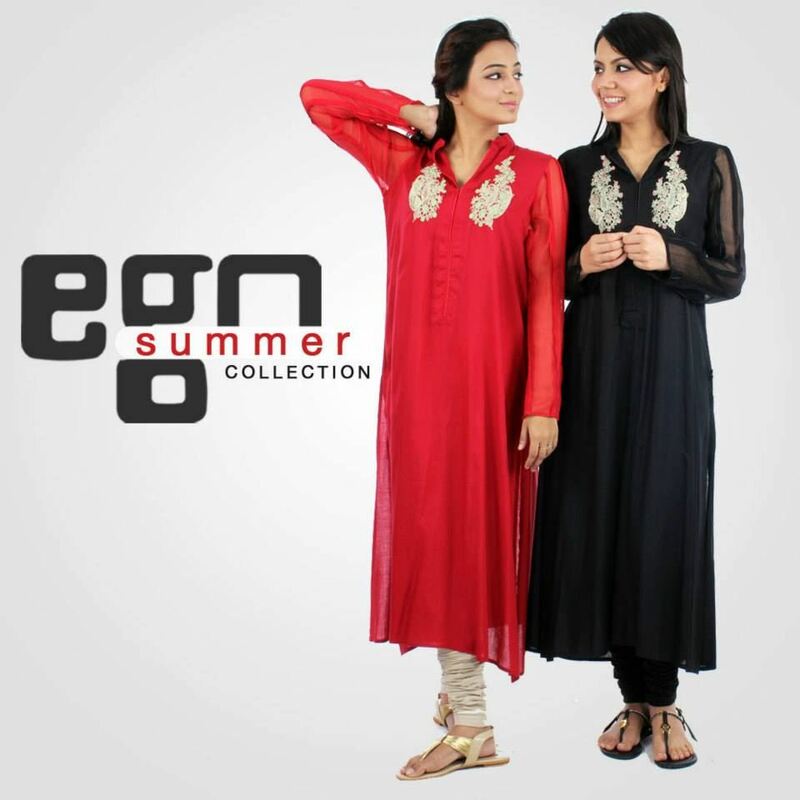 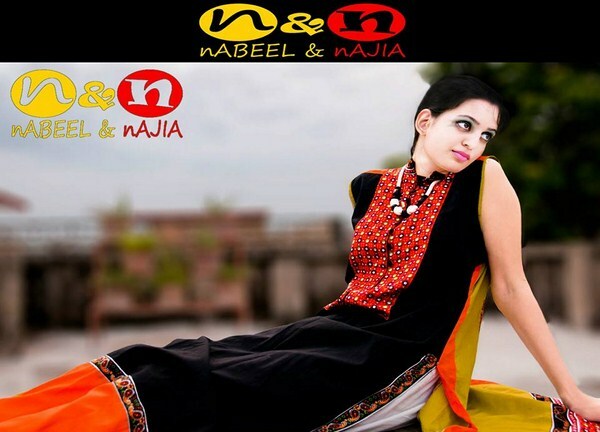 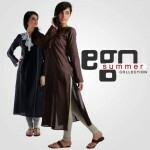 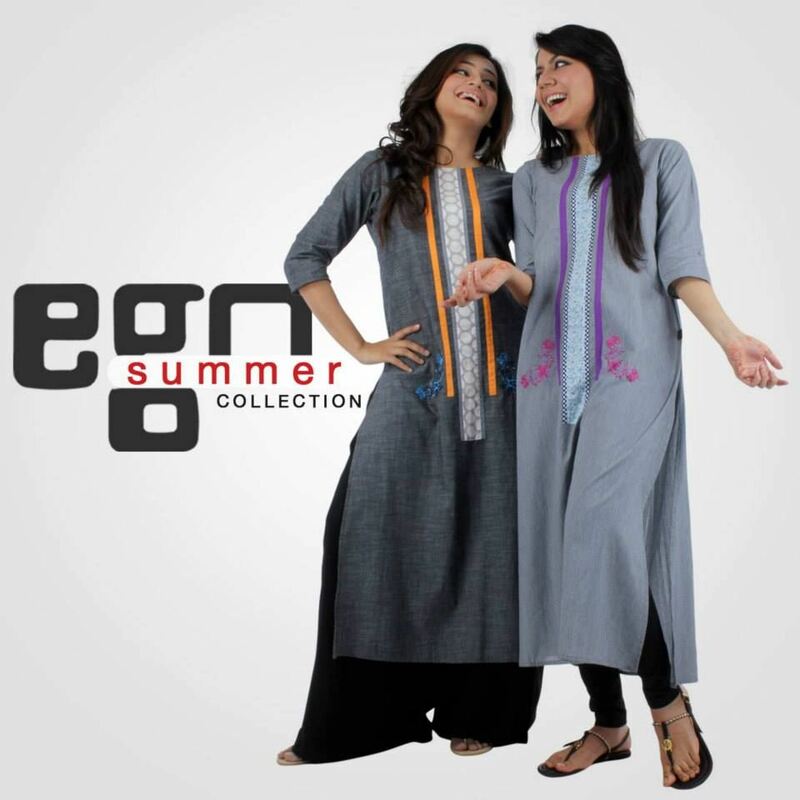 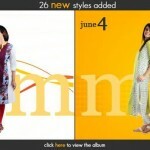 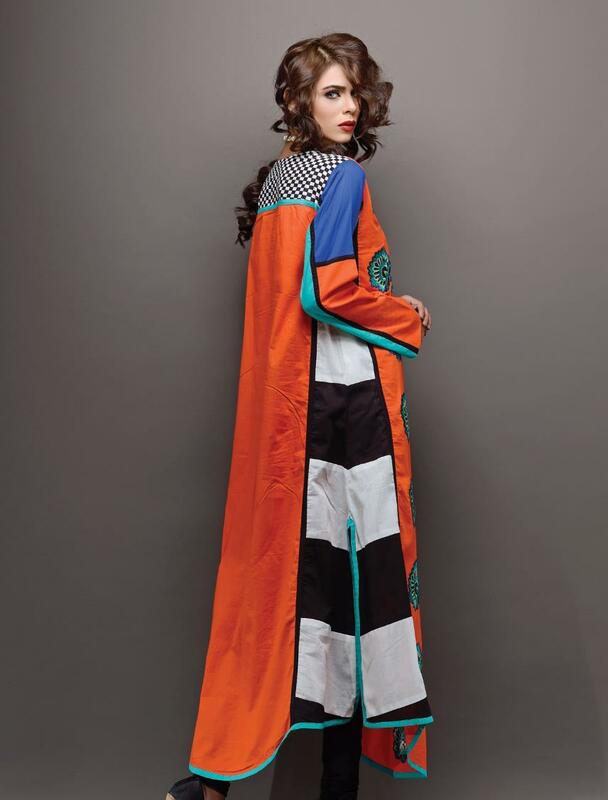 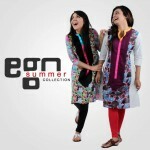 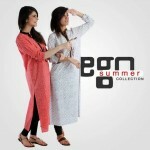 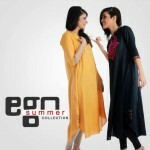 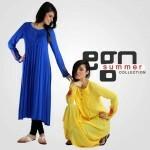 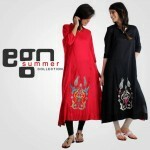 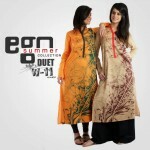 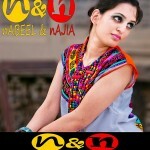 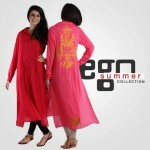 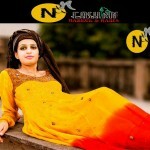 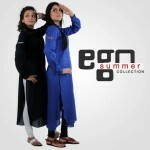 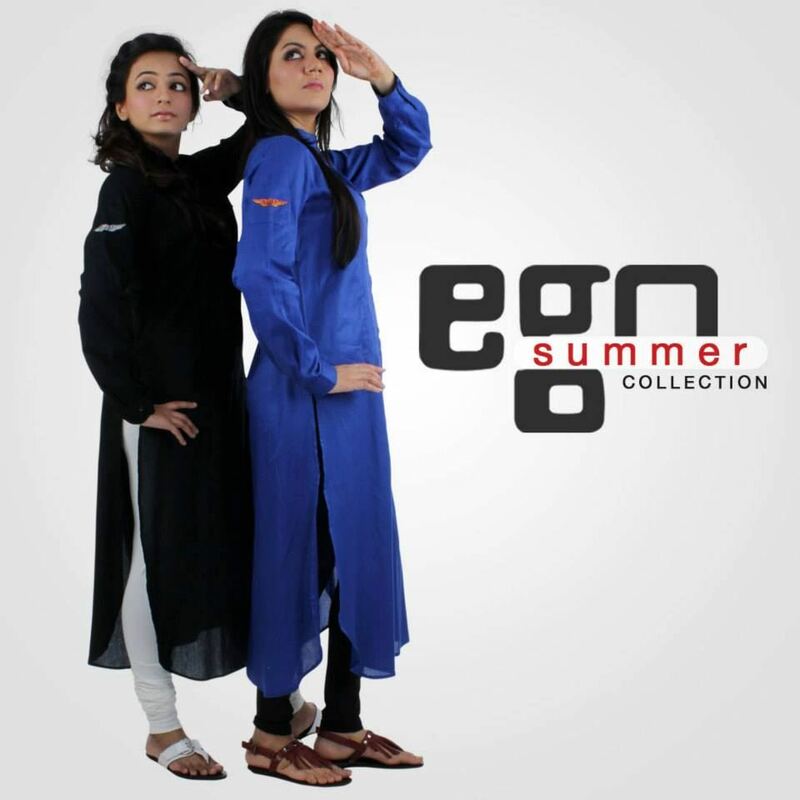 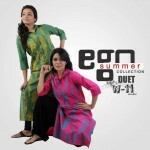 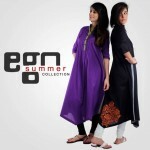 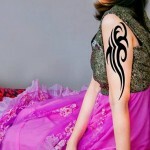 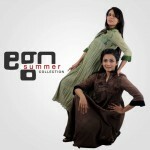 EGO Summer Long Shirts Collection For Girls bring awesome and stylish kurtas styles and collection.all kurtas and shirts are formal and semi formal wear.Color scheme and shades are according to the summer and latest trend.Lets see all collection. 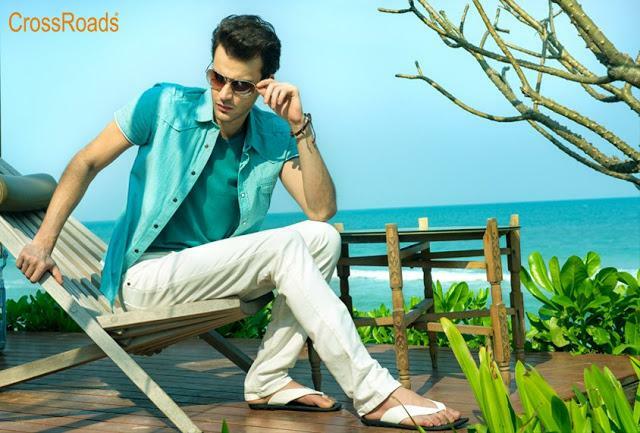 CrossRoads is a very stylish and exciting brand which always bring wonderful collection for male and female.CrossRoads remarkable brand in spring lunching desirable dress for your wardrobe .CrossRoads collection for girls and boys are in brigh anf vibrant coors.CrossRoads collection loved by the young generations.CrossRoads spring collection include jeans and shirts which can be wrong in causal or any part event.